Documentation from a recent model based on Le Corbusier’s light cannon as seen in his 1960’s Convent of La Tourette project. 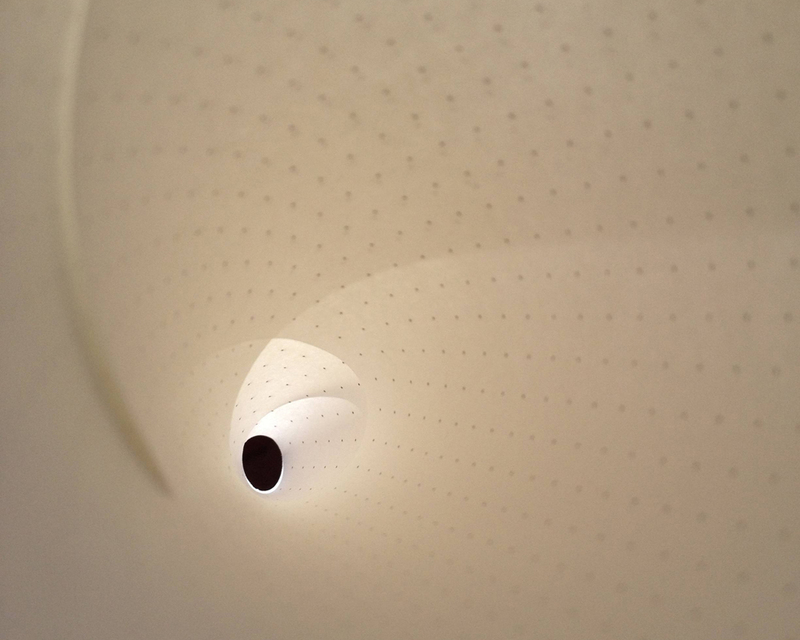 This playful light cone is made of paper and two nested conical forms adding variation to how light tracks along its surfaces. 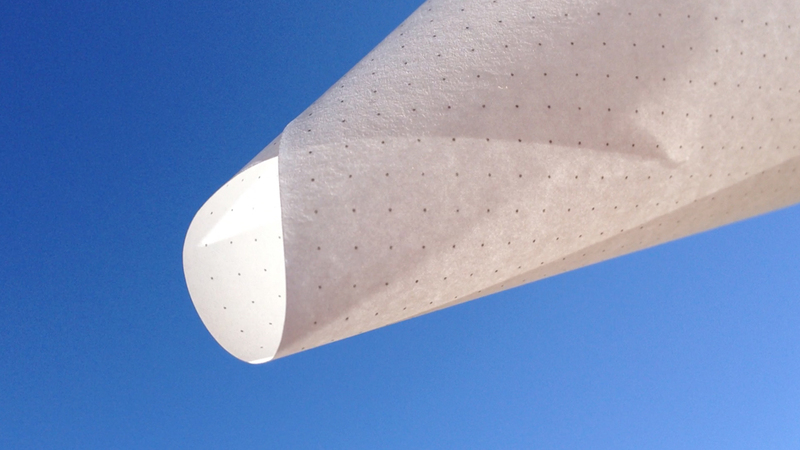 The double layer paper translucency reveals shadow and light contrast created by the simple wrap assembly while the added cylinder aperture introduced a spatial joint slightly shifting the passing light. This entry was posted in celestial, light by vmcreynolds. Bookmark the permalink.